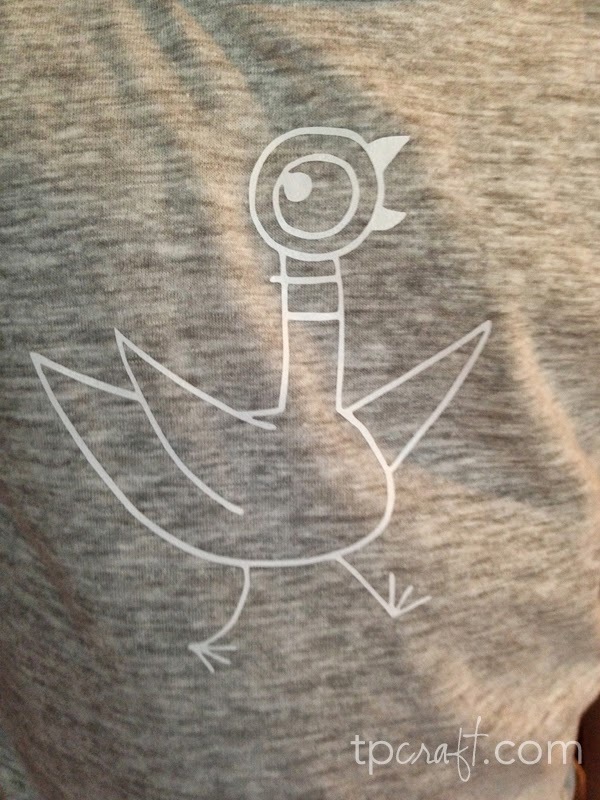 The other day I shared the Don’t Let The Pigeon Stay Up Late pajamas that I made for the kids. 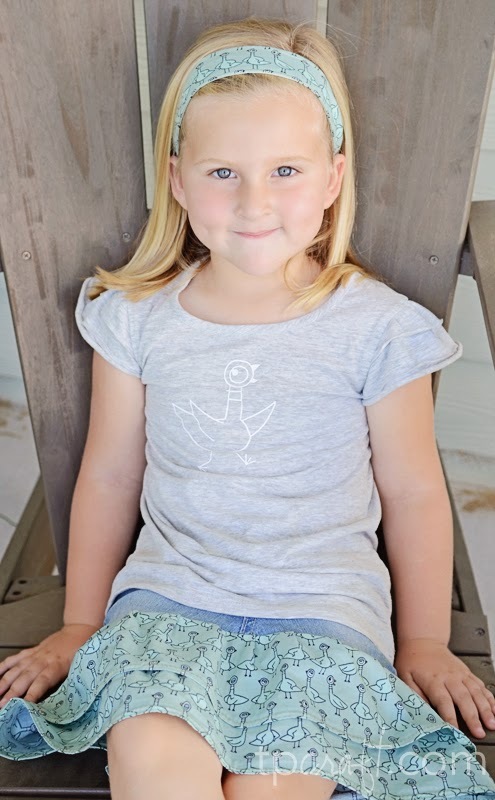 Today I’m going to share an outfit I put together for my daughter. 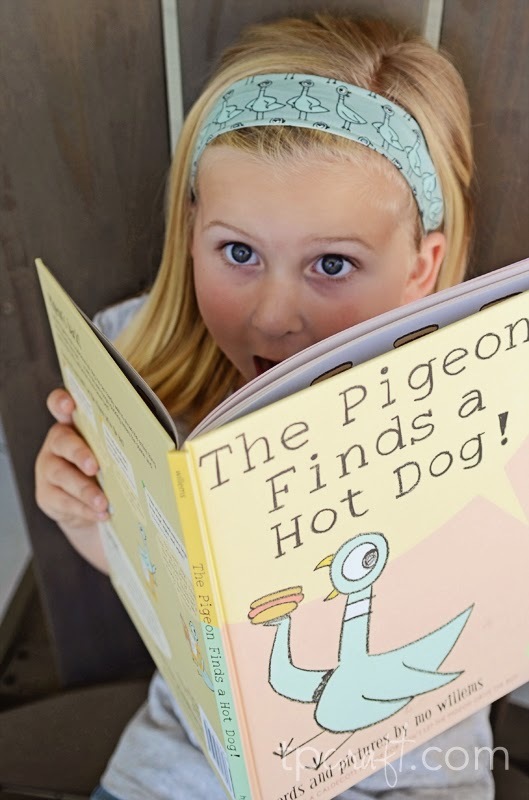 As I’ve mentioned on previous posts, my kids are crazy for all things related to Mo Willems. My son went as Gerald for his Kindergarten Character Parade, and they both love their matching pajamas. 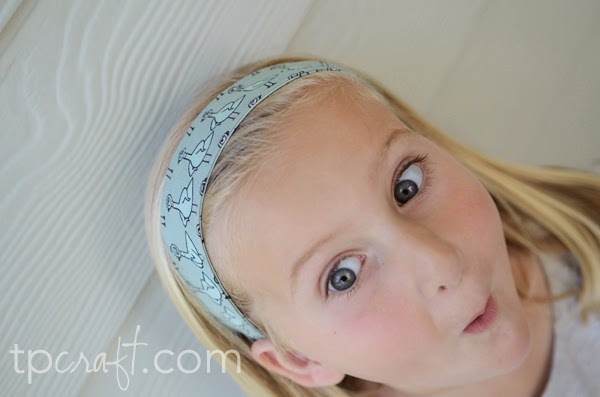 For Kiley I used the Don’t Let The Pigeon Drive The Bus fabric from Cloud 9 for her skirt and headband and I created and iron on transfer using my Silhouette Cameo. Here’s a close up of her shirt. I used my Silhouette Cameo to create an iron on transfer, the t-shirt came from Target. 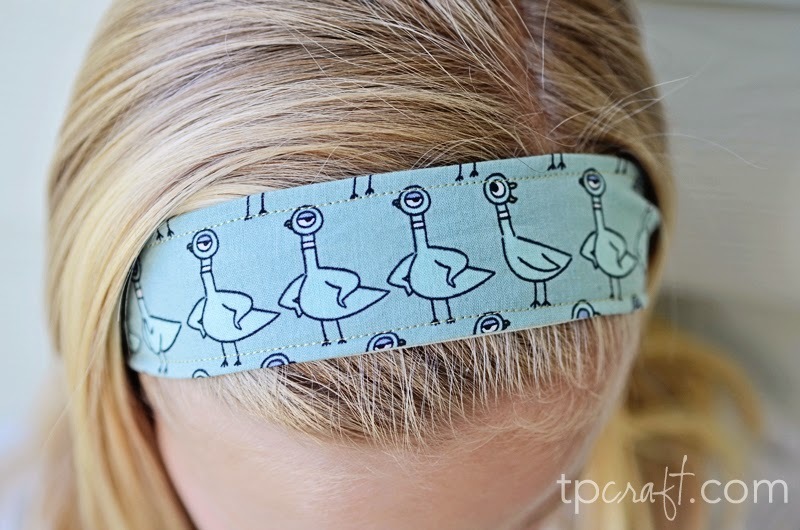 This headband is the ONLY ONE she owns that will actually stay on her head. I used the tutorial over at Happy Together By Jess. 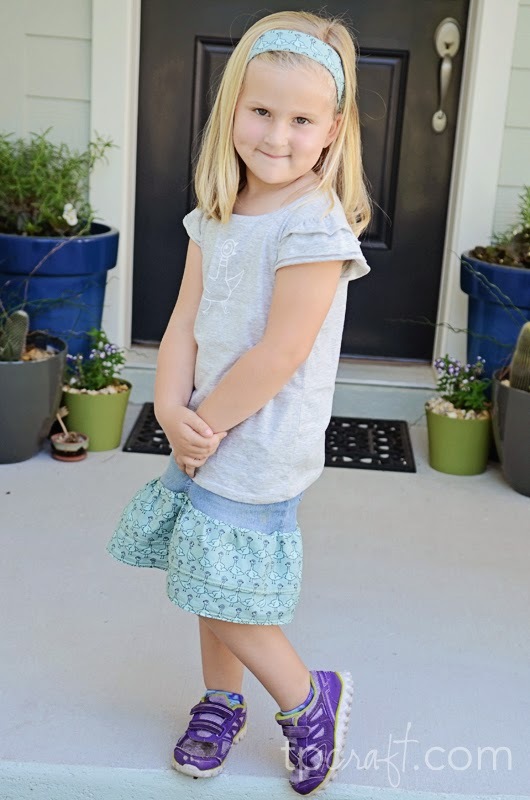 I used the fabric again to create a ruffle skirt. This was the easiest skirt I have ever done. I will be making more of these soon. I used the tutorial found here. The finished product. This outfit is a little big, which makes me happy because she can wear it for a while.